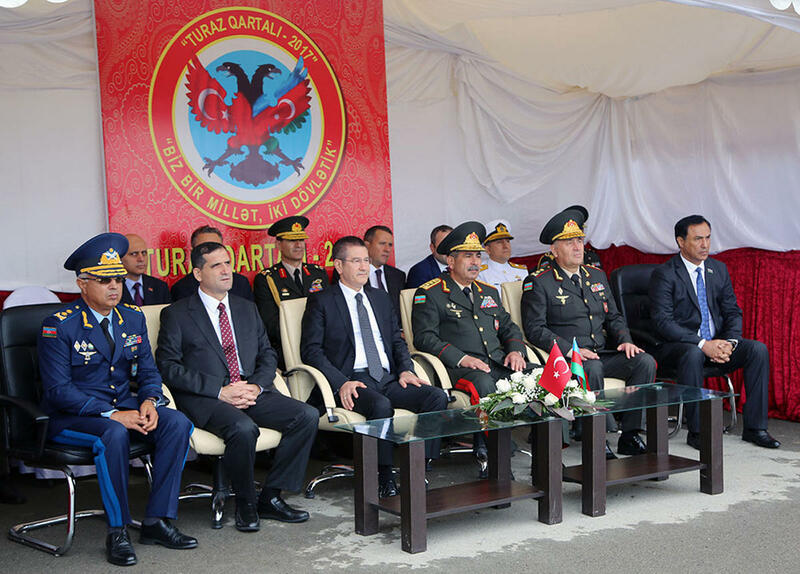 Azerbaijan’s Minister of Defense, Colonel General Zakir Hasanov and his Turkish counterpart Nurettin Canikli took part in the closing ceremony of the joint flight and tactical exercises, dubbed TurAz Qartalı-2017, held in Azerbaijan. 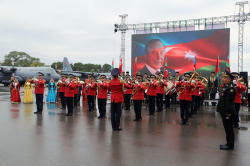 Having met with the flight and technical staff, and also having examined the combat aircrafts, the defense ministers inquired about their tactical and technical characteristics, the Defense Ministry reported on September 29. 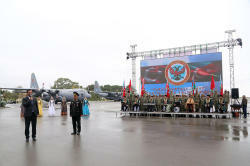 The activities of the flight and technical staff, as well as aviation assets were analyzed, the progress achieved during the exercises was brought to the attention of participants and the planned joint work was discussed during the event dedicated to the results of the joint drills. 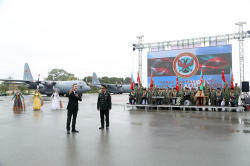 The two ministers highly appreciated the results shown by pilots, who professionally fulfilled all the assigned tasks during the flights conducted by using the superior qualities of the tactical and technical characteristics of combat aircrafts. 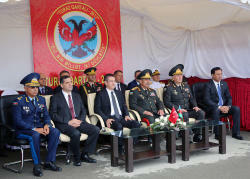 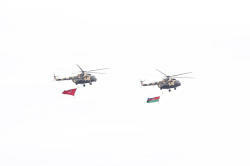 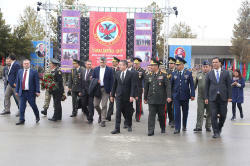 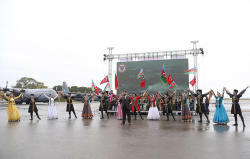 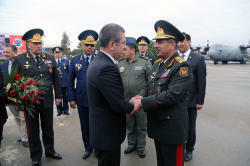 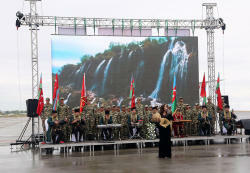 They noted that the systematic conducting of joint exercises by the Air Forces of Azerbaijan and Turkey will create possibilities for improving the abilities and practical skills of pilots of the two countries, planning joint activities, combat coordination during operations, as well as carrying out other tasks. 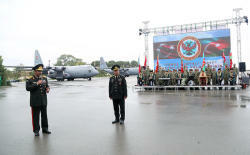 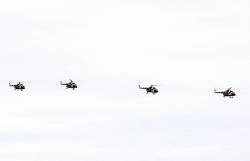 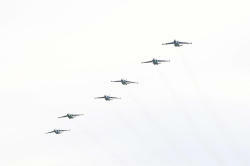 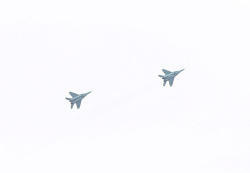 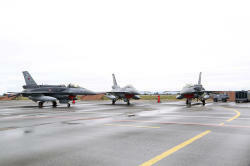 During the event, demonstration flights of the military aircraft of the air force were conducted.